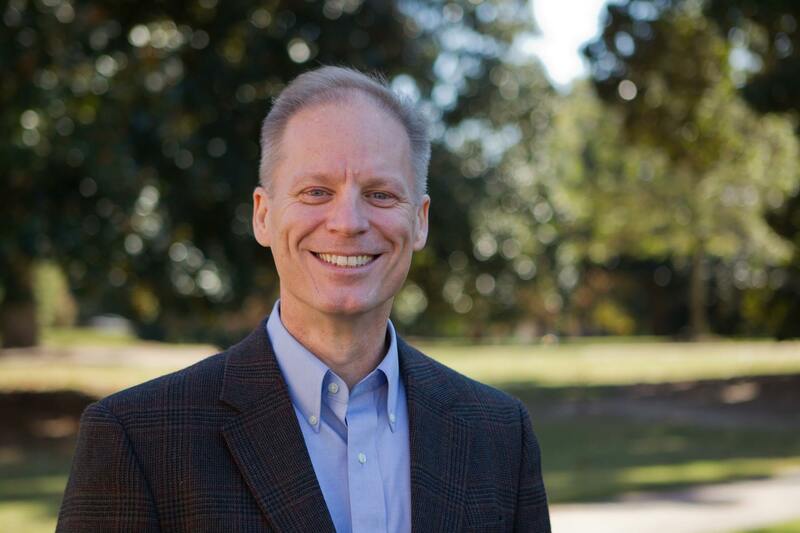 Ken Keathley serves as Director of the L. Russ Bush Center for Faith and Culture and Senior Professor of Theology occupying the Jesse Hendley Chair of Theology at Southeastern Baptist Theological Seminary in Wake Forest, NC where he has been teaching since 2006. Have all new posts delivered straight to your inbox. Five old earth creationists make their case.